Doctors are some of the most demanding and time-constrained professionals in the world. They never get adequate time to fulfill their CME needs, which include latest medical advances and information that enriches their everyday clinical decisions. Keeping this need in consideration, GP Clinics was conceptualized to help busy clinicians develop and deepen their knowledge and improve insight into their own learning. Full of diagnostic quizzes with case studies empowered with colored pictures and much more intriguing stuff, GP Clinics is the most efficient, engaging, and effective solution for you to update, improve the quality of your practice, and assess and improve your clinical knowledge. 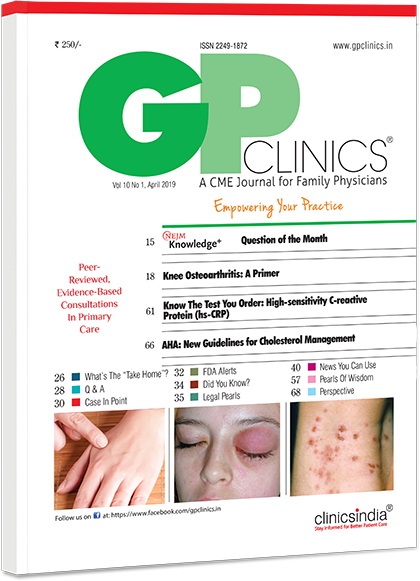 GP Clinics, a monthly CME journal for family physicians, offers a convenient and time saving way to update your clinical knowledge. 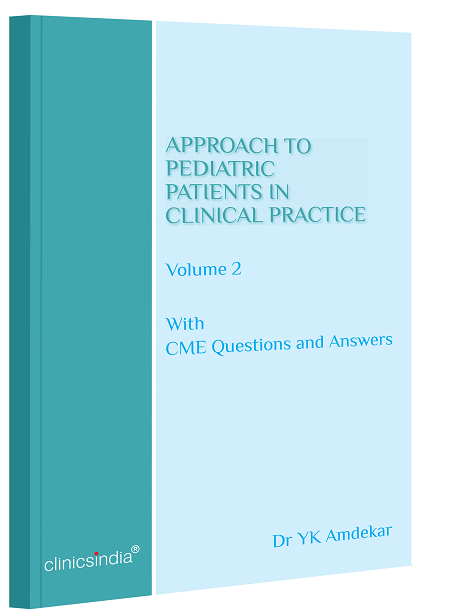 Its easy-to- use, reader friendly format with excellent color photographs provides an unmatched CME resource, which helps you in your day-to-day clinical practice. Why should you subscribe GP Clinics? GP Clinics presents very crisp and easily palatable clinical information, which is sure to help Family Physicians improve their day to day patient care. The latest development in medicine and high resolution colored pictures are the hall mark of the journal. 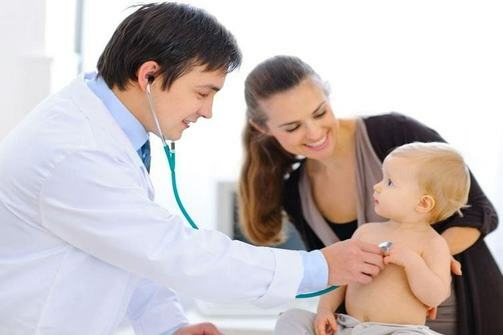 All Family Physicians must take maximum advantage of GP clinics. I have been associated with GP Clinics as a member of the Advisory Editorial Board for several years now. 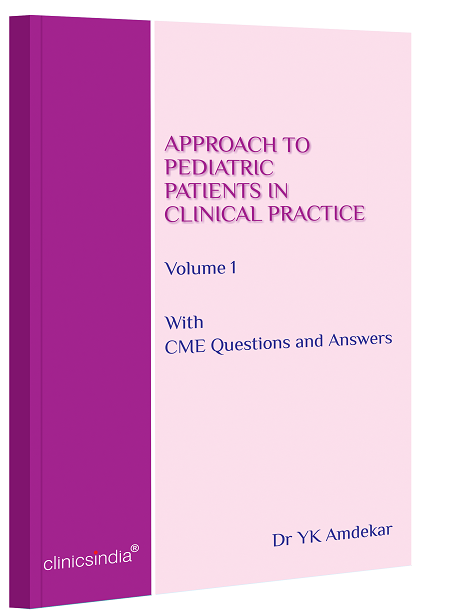 I find this journal to be an excellent means for imparting continuing education to family practice doctors in India and abroad. A medical journal with a class and quality in presentation as well as content. All regular sections are quite informative to update us. 'Drugs in Practice' column giving critical analysis about all drugs for a chosen therapy area is quite interesting. 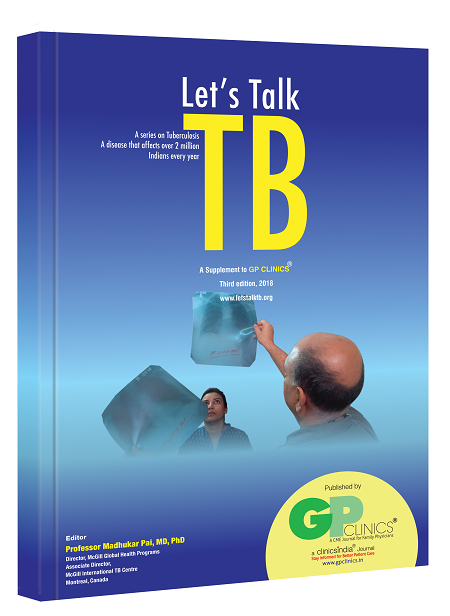 I am grateful to GP Clinics for publishing 3 editions of the Let’s Talk TB book, and for making it free access. Their desire to educate GPs, through GP Clinics, about evidence-based clinical practices is commendable.